Please could we have a little less rain! 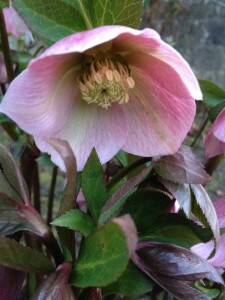 As we are frantically getting ready to open the gardens again in a few weeks time, the rain is (as usual) not helping. 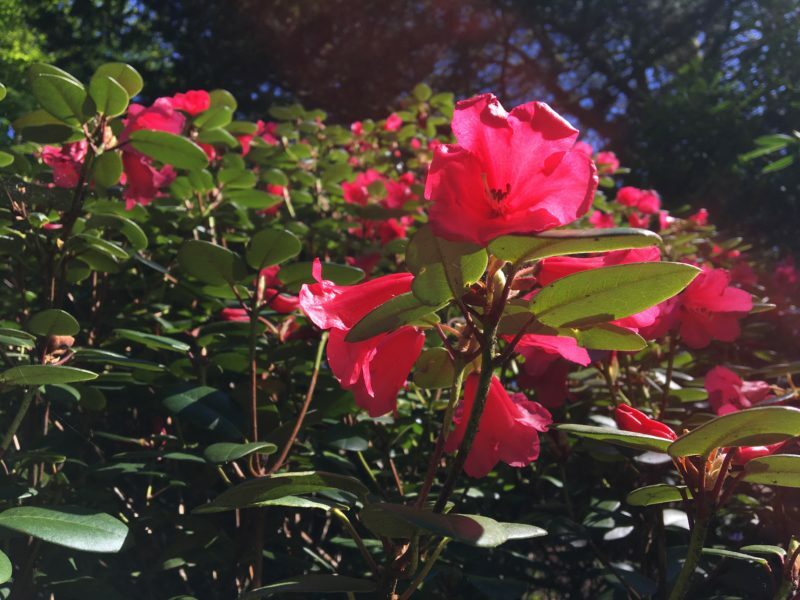 The gardens are finally coming to life though and we are looking forward to welcoming everyone through the gates…. 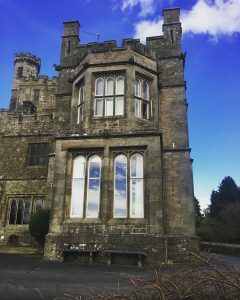 In other news we have a one bedroom flat to let – please get in touch through the website if you think you might be interested in living in a castle. We are looking forward to opening the gates this weekend – the weather forecast isn’t looking too bad either. 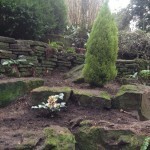 Open from 11-4 each day, bring the dog on a lead and have a good walk. 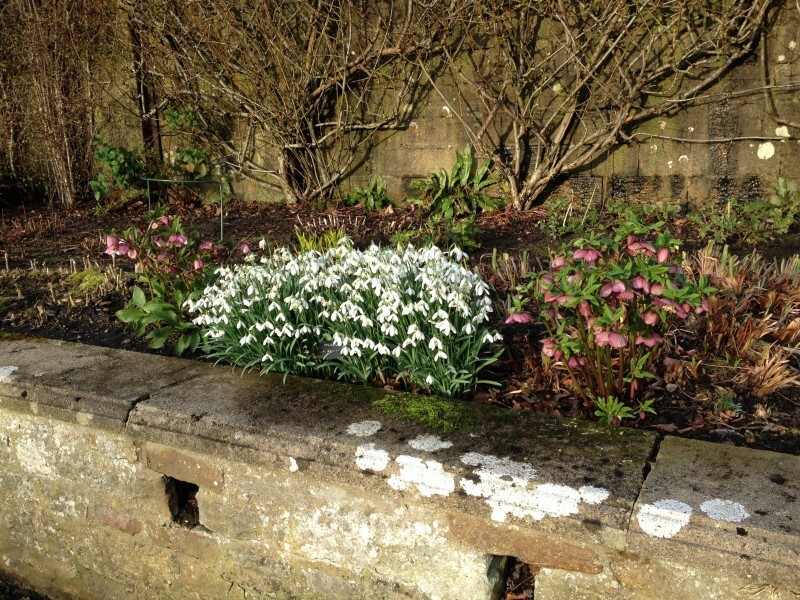 Enjoy the snowdrops and an al fresco cup of tea! 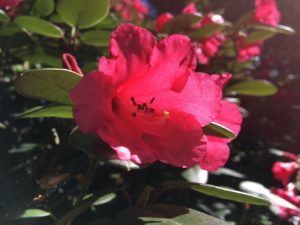 Spring is on its way…. 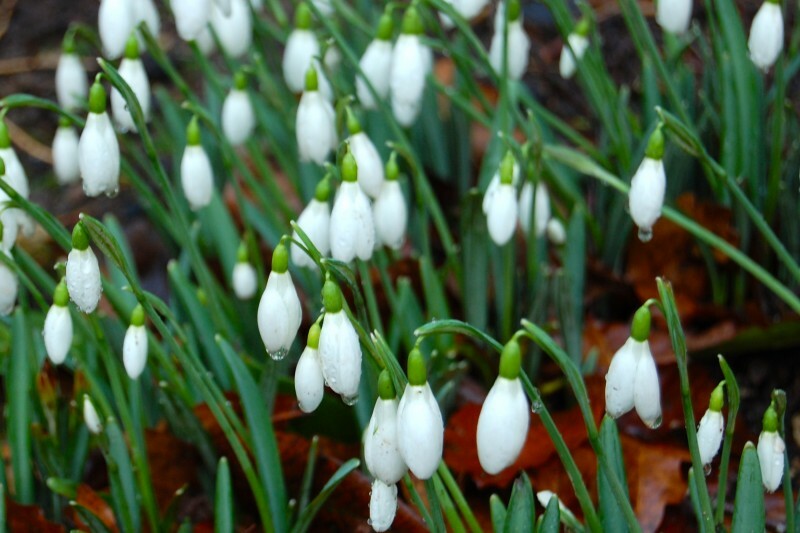 As snowdrops keep popping up in ever greater quantities we have been thinking about our open weekend for a while. (A reminder that we are open 17-18th February 11-4 each day.) This year we have had some challenges with trees around the pond being damaged in the storms and so this area has been re-planted with lots of new, but admittedly smaller trees and we have taken the opportunity to revamp this area completely; moving plants and generally giving everything a spring tidy as you will see if you make it to the open weekend. 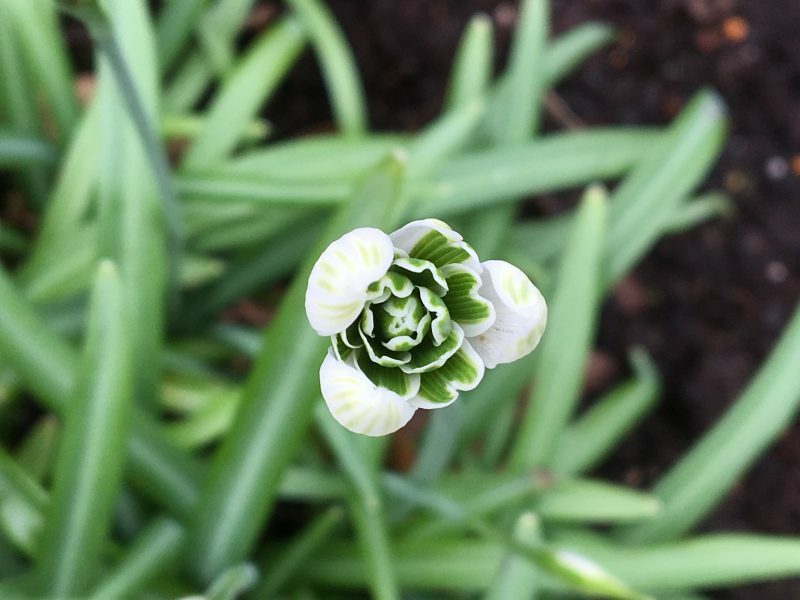 Snowdrops are looking good again this year. Some areas are really improving as the little white flowers begin to carpet the borders and woodland walks. 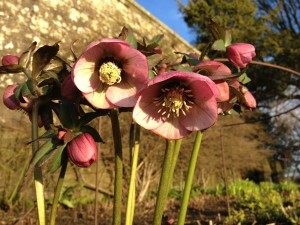 Hellebores and Hamamelis are also out in good numbers for a bit of winter colour. Fingers crossed for a bright crisp and DRY weekend! 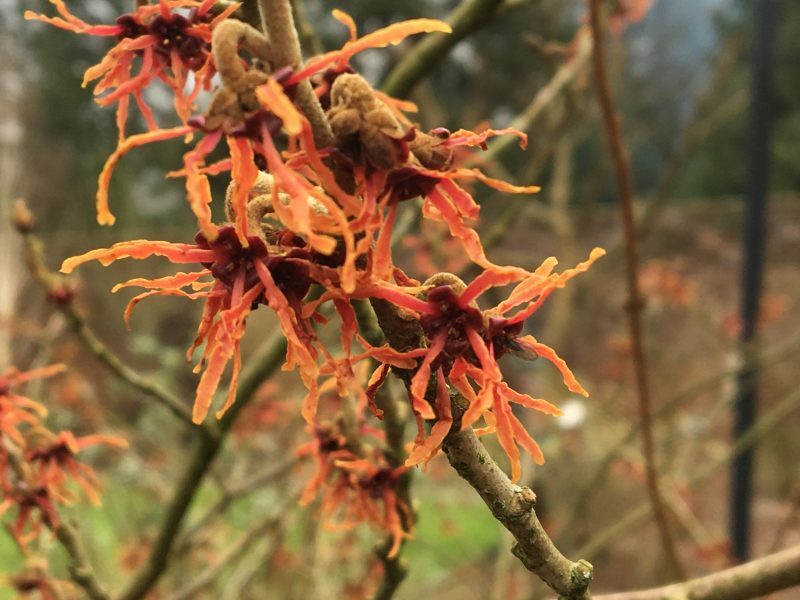 Visitors to the garden this year will notice some developments around and about. We have been working on an area towards the top of the drive and through the course of removing bramble and two conifers which had past their sell by date we uncovered a wall feature previously hidden. Although there is still work to be done, we have planted snowdrops on the different levels making an attractive feature to the garden.Of course the flooding in December and the months following have caused us issues with some of the banking being washed away in areas and fences down, but we are tidying things up as best we can. More snowdrops have been planted along the river path which should increase year on year to provide a more continuous white carpet. bindweed root as the weather conditions allow, the weather here this winter has been less than favourable for this job but we will continue as soon as possible.